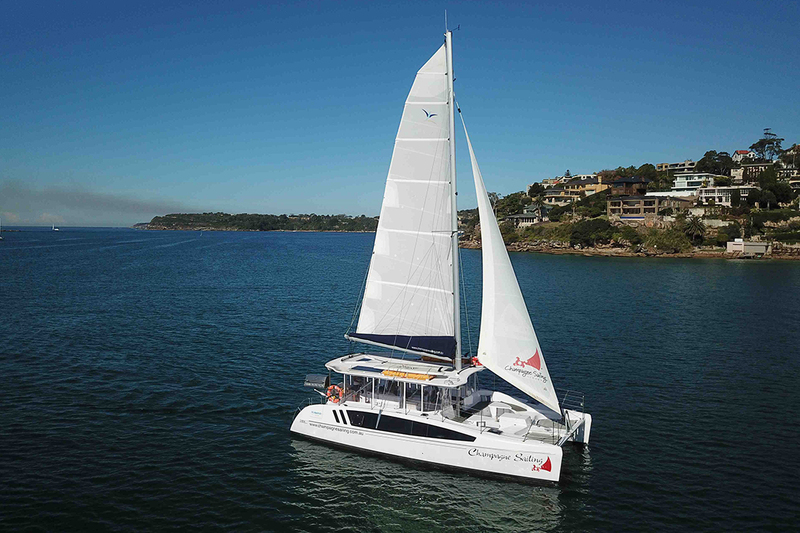 Champagne Sailing is a brand new, luxury sailing catamaran. 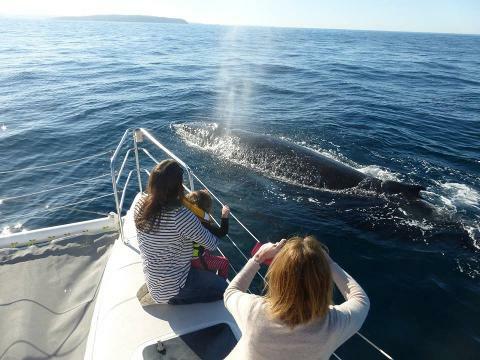 This is the most intimate whale watching tour we offer with only 12 seats per cruise. An experienced skipper and marine mammal specialist will provide expert onboard commentary. The vessel is full enclosable, yet also offers large outdoor seating and spaces. You won't miss a sighting as the boat also allows for 360 degree, uninterrupted views! With Champagne Sailing you get two experiences in one cruise! You will start with a short sail through Sydney Harbour. The cruise will then venture out Sydney Heads to experience the majestic humpback whale migration. ​Complimentary light lunch and bottled water are provided. You are also welcome to BYO any other food or drinks.